Can you discuss the financial terms of the contract? How nice is it not to have to deal with this subject any longer? Did the process ever become frustrating? Did any recruits or parts tell you they couldn’t commit because of the contract situation? 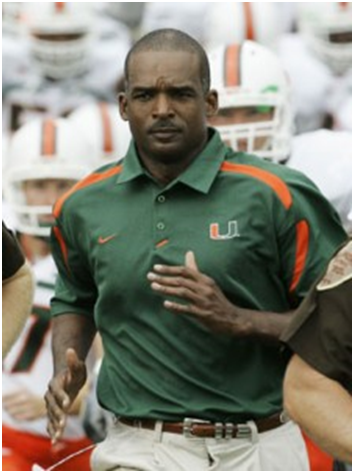 How does this compare to when you were hired as UM coach in 2006? How difficult would it have been to enter the season without a new contract? How bad did it get on the recruiting trail?